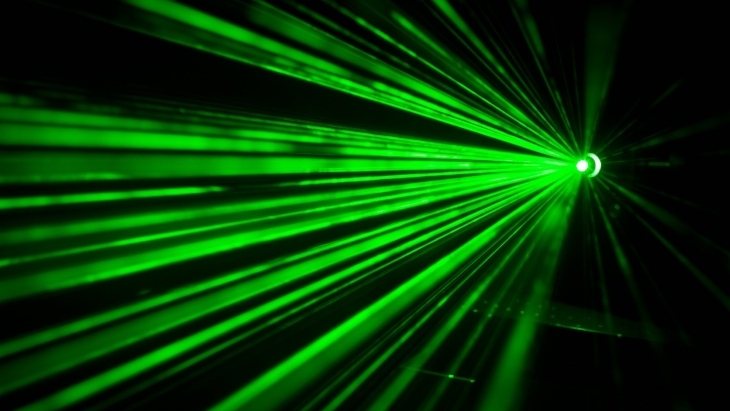 Australian technology company Silex Systems Limited and Canadian company Cameco Corporation have signed a term sheet on their proposed joint purchase of GE-Hitachi Nuclear Energy's share of GLE, the exclusive licensee for SILEX laser uranium enrichment technology. 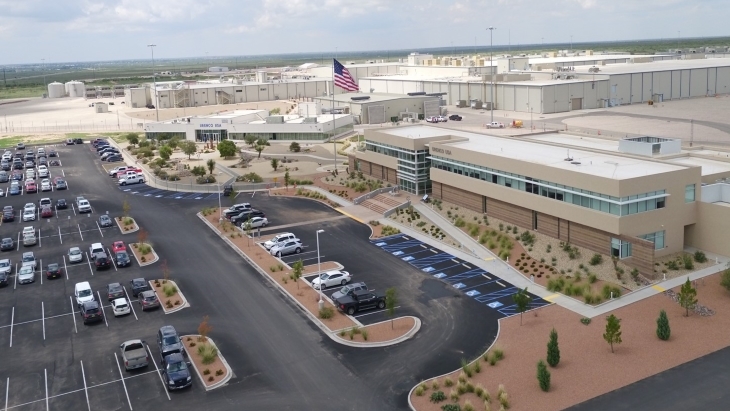 Enrichment company Urenco USA has announced a new programme covering the production of high-assay low enriched uranium (HALEU), and is considering the construction of a dedicated HALEU unit at its US uranium enrichment facility. 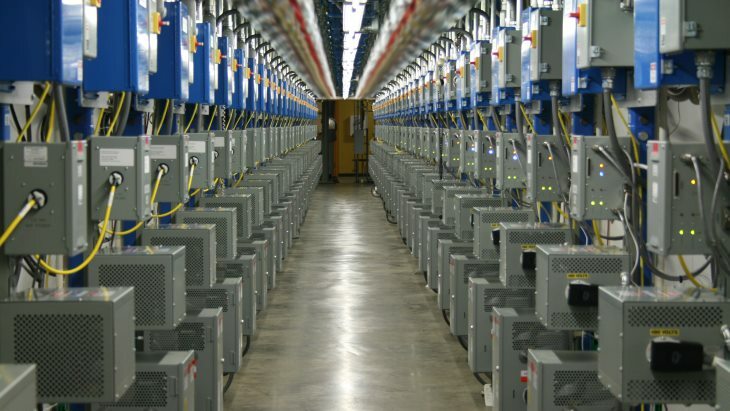 The return to service of all seven uranium conversion production lines enabled the US Department of Energy Office of Environmental Management to convert over 5000 tonnes of depleted uranium hexafluoride - more than half its yearly target - to a more stable form within the first three months of fiscal 2019. 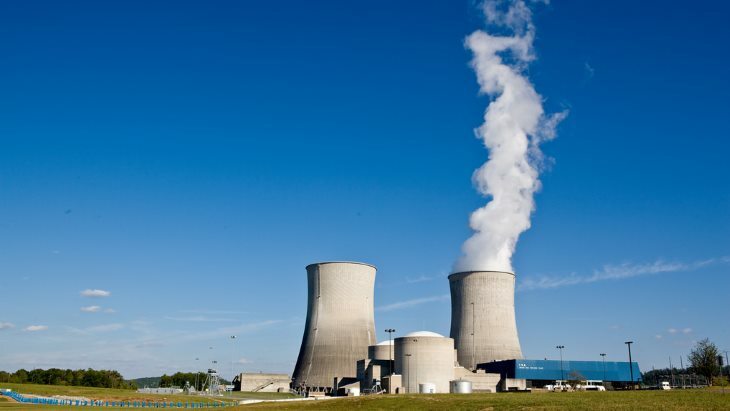 The US Department of Energy has announced plans to award a contract to a subsidiary of Centrus Energy Corp to demonstrate the production of high-assay low enriched uranium. 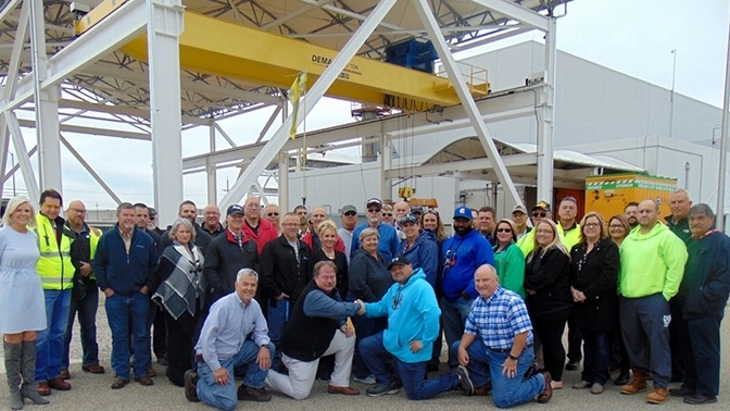 The project will see the deployment of a cascade of 16 AC-100M centrifuges at Piketon, Ohio. 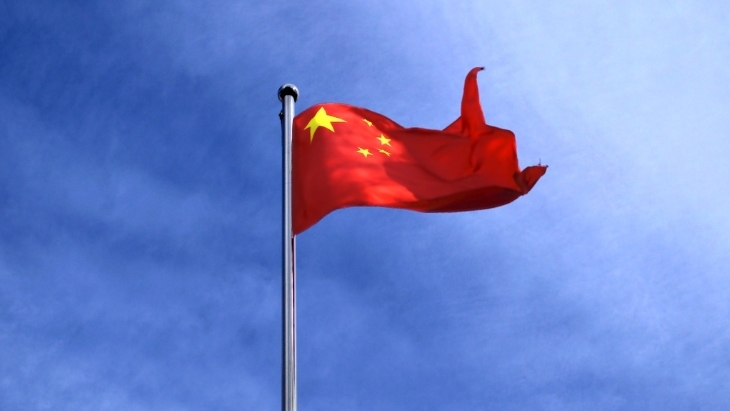 China's domestic uranium enrichment centrifuges can now be applied to large-scale commercial use after a demonstration project of China National Nuclear Corporation passed national approval on 19 November. 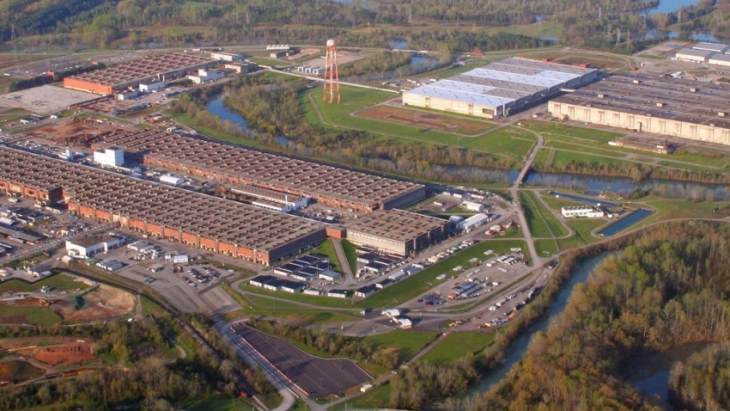 Centrus Energy Corp has been awarded a USD15 million work authorisation by the US Department of Energy for decontamination and decommissioning to prepare the K-1600 facility in Oak Ridge, Tennessee, for demolition. Nuclear Fuel Services Inc, a subsidiary of BWX Technologies Inc, has been awarded the largest single downblending contract in its history. 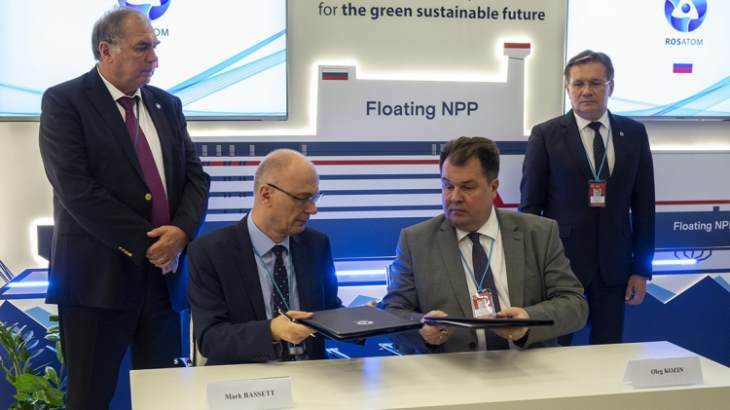 The International Atomic Energy Agency and Russian nuclear fuel manufacturer Tenex have signed a contract for the transport of low-enriched uranium and equipment through Russian territory to and from the IAEA LEU Bank. 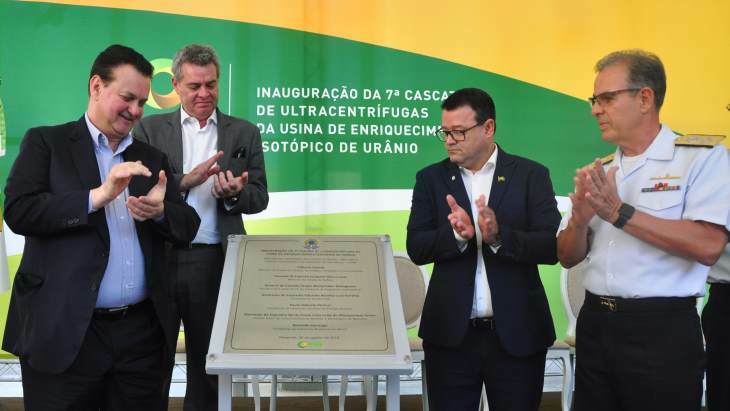 Brazil's uranium enrichment capacity has increased by 25% following the inauguration of the seventh cascade of centrifuges at the Resende enrichment plant, Industrias Nucleares do Brasil has announced. 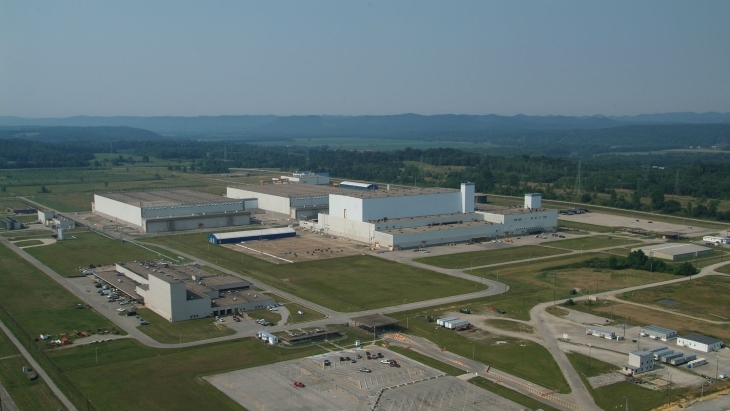 The US Nuclear Regulatory Commission has completed its final environmental assessment of the decommissioning plan for Centrus Energy Corporation's Lead Centrifuge Facility in Piketon, Ohio, with a finding of No Significant Impact.